The BIMA Tech Inclusion & Diversity Report identifies urgent areas of improvement in the workplace. 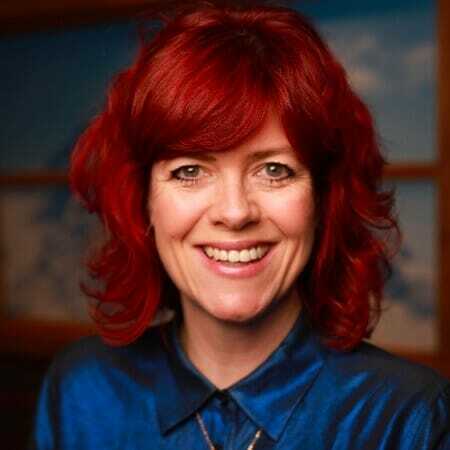 The results of the first official study to explore the experiences of diverse members of the UK tech sector are revealed today. 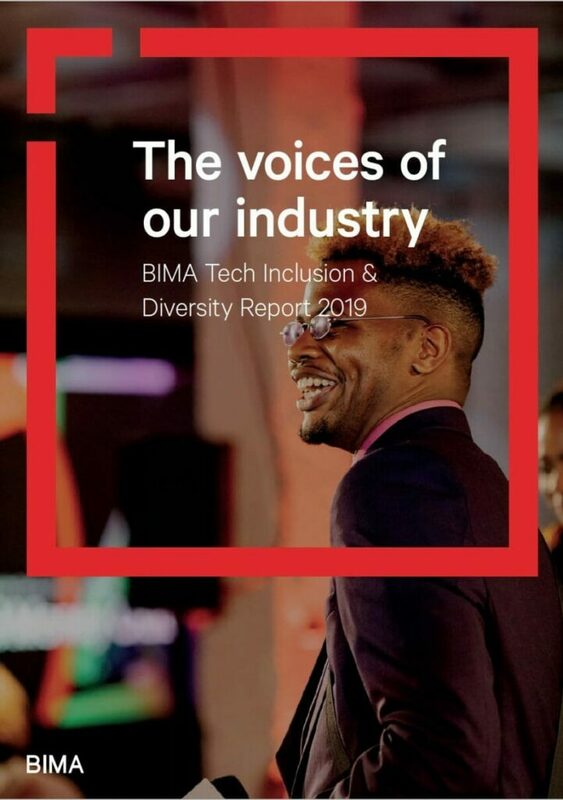 The BIMA Tech Inclusion & Diversity Report identifies the need for urgent areas of improvement in workplace mental health and discrimination, as well as highlighting untapped opportunities for employee talent and development that will help the UK’s booming digital economy grow. At 66%, the report indicates that stress levels within the tech sector are higher than the UK workplace average and equal to those reported in the health service. 13% of workers report that their daily lives are affected by symptoms including headaches, anxiety attacks, sleeplessness, indigestion, and continual tiredness. Four in five of workers with long-term health issues, sufferers of anxiety and depression, and the neurodivergent, report experiencing stress ‘constantly’ or ‘sometimes’. Although stress among gay and lesbian respondents (61%) is lower than that for heterosexual respondents (65 %), figures for bisexuals and those self-describing their sexuality are significantly higher (76%). The report finds that the tech sector has a significant problem with anxiety and depression, with over half (52%) of the study’s respondents reporting that they have suffered from anxiety or depression at some point, a figure at least five times the national average. Incidences of anxiety and depression in the workplace are much more frequent in the neurodivergent (84%) (those with conditions including Autism, ADHD, Dyslexia and Dyscalculia) compared to the neurotypical (49%). Anxiety and depression are also more likely to affect women (21%) than men (16%). If the sector is to retain these workers and allow them to achieve their full potential, companies need to establish and improve stress-reduction strategies and mental health awareness, particularly for groups found to be at risk. Discrimination appears to be pervasive in the tech sector, with over a fifth (22%) of respondents feeling their career progression has been discriminated against in some way. 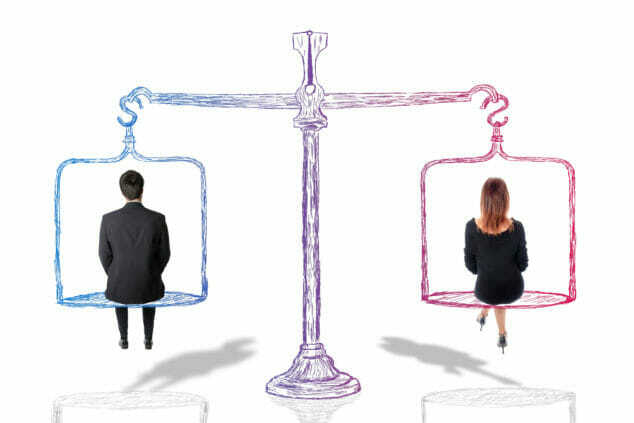 This number rises among women, of whom 35% believe their gender has negatively affected their career progression. Ethnicity is also a significant factor: 40% of Afro-Caribbean and mixed heritage and almost one third (31%) of Asian and Southeast Asian respondents say they have experienced negative discrimination as a result of their ethnicity. Twenty-four per cent of neurodivergent employees in the tech sector have reported negative discrimination – a big issue in an industry with twice the UK average of neurodivergent people. While many technology companies have specific initiatives to recruit people with neurodivergence, the results suggest growth and development structures may not always be sufficient. The results were encouraging in terms of how open the sector is to people from different educational backgrounds, suggesting a career in tech doesn’t have to start with a privileged upbringing or a university education. Three in 10 respondents did not attend university, one quarter (23%) are self-taught and one fifth (20%) are from C2DE backgrounds (the three lowest socio-economic groups). These findings suggest broader talent strategies that don’t just look to universities to find talent can prove fruitful. The BIMA Tech Inclusion & Diversity Report provides action points for both employers and individuals under each of the key findings. 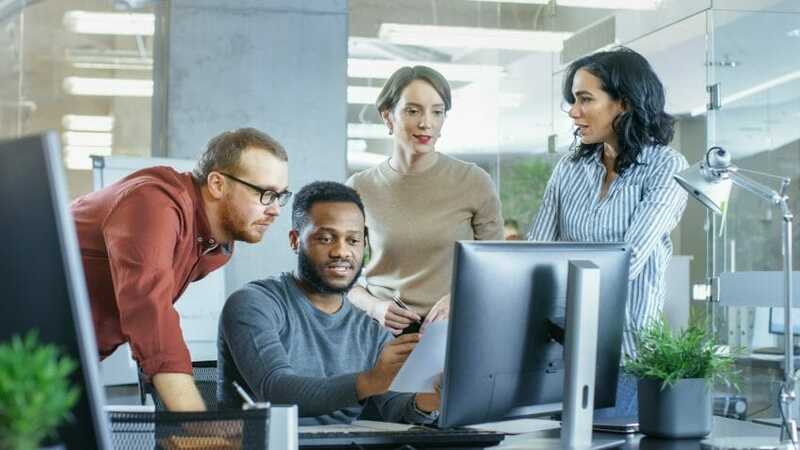 It also lists the top six practical steps to create a more diverse workforce, including making sure initiatives are underpinned by data from diverse groups in the workforce – not assumptions – and prioritising supporting managers to spot and understand issues being faced by their teams. The full report is available to download at www.bima.co.uk. 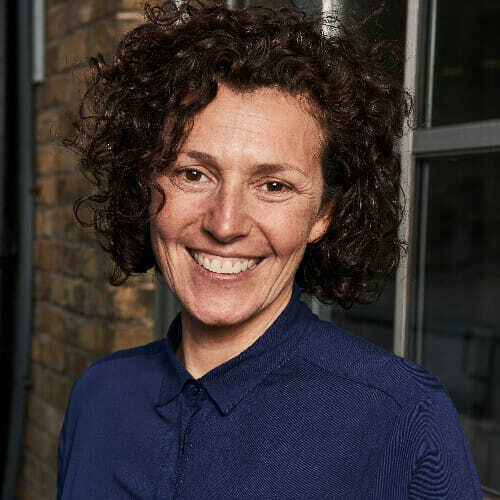 Nadya Powell, Chair of the BIMA Diversity & Inclusion Council says: “The findings of the BIMA Tech Inclusion & Diversity Report compel us to action – it provides a clear signpost on what to do next. Within the tech sector, we have a mental health crisis and discrimination is rife; we must act before more lives are affected. “There are green shoots – the barrier to entry is much lower than other industries, creating a genuine opportunity for diverse individuals to transfer into the industry, at whatever stage of life. Natalie Gross, BIMA Co-President says: “The BIMA Tech Inclusion & Diversity Report is the first of its kind for our industry. It gives us further impetus to support the industry and build strategies for change. But we can’t do it alone. “We all need to change. We all need to be challenged to do more. This report contains many action points, but if we want those points to become embedded principles, we need an industry-wide task force to take them forward and ensure change happens.